GOP health overhaul in jeopardy, but Sen. Al Franken "not assuming a damn thing"
During the opening keynote session of the Texas Tribune Festival, U.S. Sen. Al Franken talked about the latest GOP proposal to repeal the Affordable Care Act and whether there's room for bipartisanship in Washington. U.S. Sen. Al Franken said Friday that while Republican colleague John McCain announced his opposition to the latest Republican health care plan, Franken is not ready to declare victory. "We've still got to fight," Franken, a Democratic senator from Minnesota, said about the Graham-Cassidy proposal to repeal the Affordable Care Act, commonly known as Obamacare. McCain's opposition puts that effort in serious jeopardy. But "I'm not assuming a damn thing," Franken said. 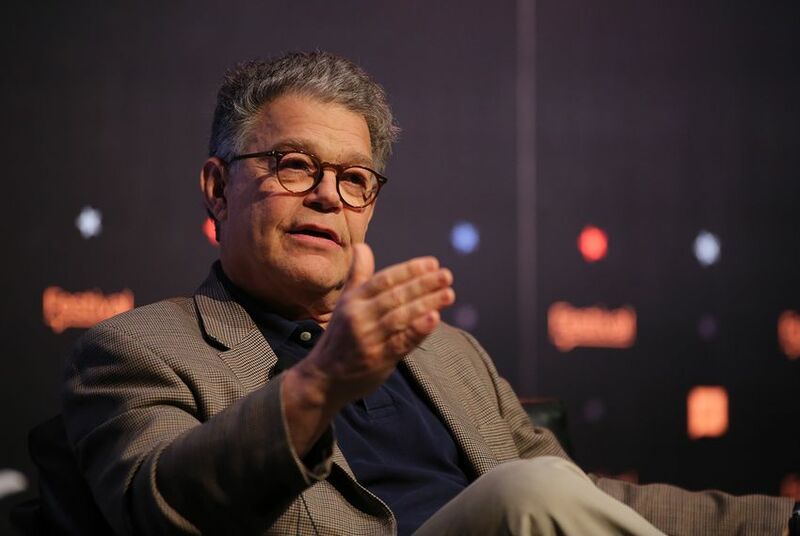 Franken made the remarks during Friday's opening-session interview with Texas Tribune CEO Evan Smith at the annual Texas Tribune Festival at the University of Texas at Austin. Asked about whether bipartisanship is still possible in Washington, Franken said: "You have to" work with the other side. In citing an example of such bipartisan work, he pointed to how he partnered with a Texan on legislation related to mental health courts in the criminal justice system. "John Cornyn and I have done a number of things together," he said of Texas' senior senator. But perhaps bipartisanship can only go far, as he added, "Don't vote for him." Franken had much harsher words for Texas' junior senator, calling Ted Cruz "awful" and "patronizing." "He's like a toxic coworker ... his word is not any good," Franken said of Cruz, who was elected in 2012. "Ted alienated everybody right off the bat." Franken long had a reputation in the Senate as a camera-shy freshman after taking office in 2009. But once he won re-election in 2014, he said he was more willing to engage in national media. Even so, he said it is "excruciating" to resist his "Saturday Night Live"-honed comedic instincts in the formal chamber's setting. While speculation has targeted Franken as a possible 2020 Democratic challenger to President Donald Trump, Franken categorically declined interest in a campaign. "I don't want to be president," he said. "I like my job now."